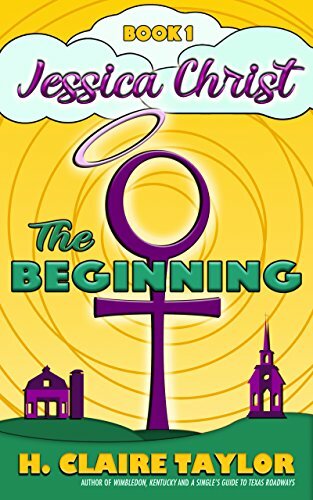 A reluctant female messiah. A power-hungry preacher. Who will come out on top in this second-coming-of-age comedy? 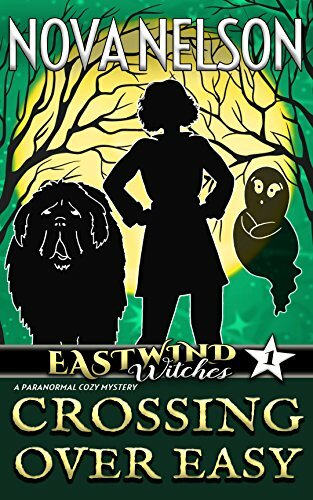 When Nora Ashcroft dies and enters magical Eastwind, her new psychic abilities make her the amateur sleuth the town needs. 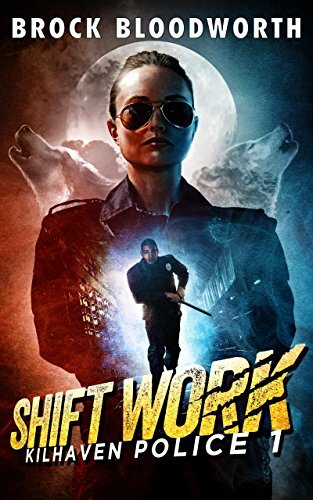 Rookie cop Norman Green is a human in a metropolis of paranormal beings. When he uncovers a conspiracy, shift hits the fan.